In March 2015, Kenneth Broskey was given 10 weeks to live. Terminal cancer was going to take his life. The last thing he needed to do was to make sure that his daughter and her two children, 9 and 13, had some money once he was gone. Broskey’s daughter works part-time as a waitress and would lose the house once he was gone. Broskey drove his car as an Uber driver to earn money for his family. 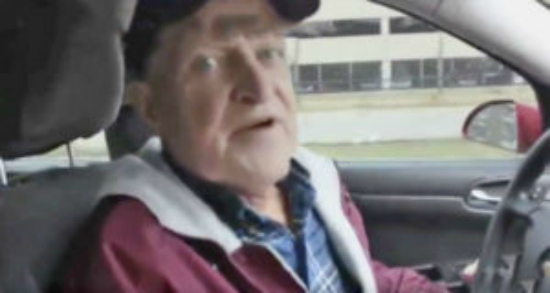 One passenger, Roland Gainer, started talking to Broskey and learned the sad story behind why Broskey was an Uber driver. When Gainer found out that Broskey had throat, head, and tongue cancer and was dying – he stepped up big time.